Built By Experts. ISO Certified. Logic Supply is an experienced system integrator capable of handling highly-specific assembly jobs as well as large-volume manufacturing runs. Our 3 locations across North America, Europe and Asia can handle manufacturing runs from 1 - 10,000+ computers, offering you an invaluable pairing of speed and efficiency. All system are built and tested by experienced technicians, in our ISO Certified facility. After assembly all computers undergo burn-in testing using our proprietary Marathon™ software to check that your computer meets our exceptionally high standards before being shipped. Each motherboard is bench tested using our proprietary Marathon™ burn-in software and validated with a customized suite of tests based on your unique configuration. We ensure all boards pass testing before being shipped. 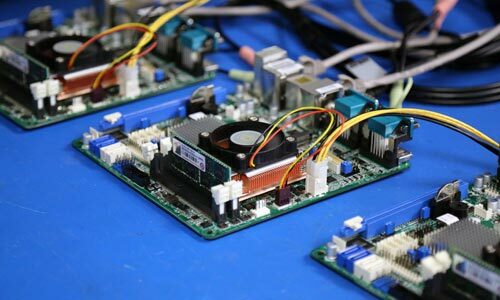 Streamline the out of box experience by having your motherboard tested and your selected image deployed before being shipped from our facility. Work with one of our Application Engineers to define your custom testing requirements. We'll create custom documentation for production to ensure standardized testing across all of your systems. 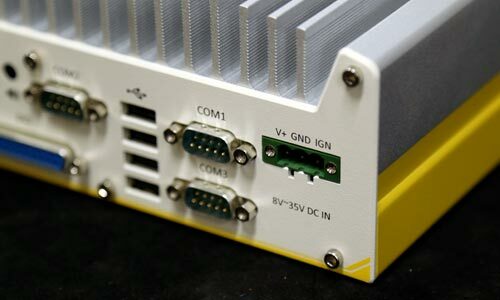 If you have configured your system to include additional COM or USB ports, we will install them during production. 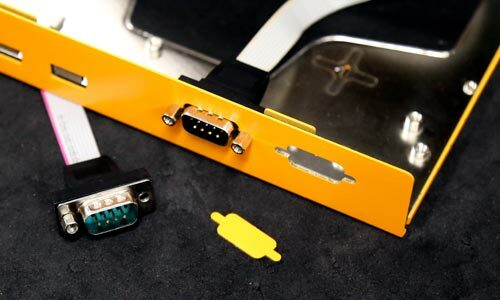 Our standard procedure is to populate the spare back COM or USB openings first, before using any frontplate locations. 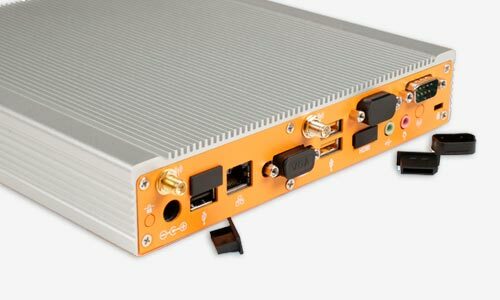 If you would like the additional ports installed in a specific location, we can create a custom build instruction for you. 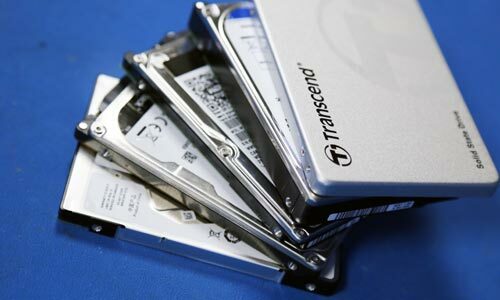 We will create a custom image for your system to implement a RAID 1 or RAID 0 configuration. The RAID configuration will be set during production and imaging of your system. The automotive power setting you select will be configured during production to provide your system with the correct On/Off Delays and Hard-Off timings. The available automotive power settings vary per system. 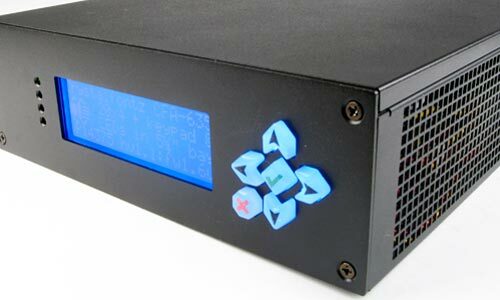 If you are using a CrystalFontz LCD display, we can configure one of the buttons on the LCD board to function as the power switch for the system. Please note: for some systems this is the only option for a power button, as the LCD Panel replaces the regular power button. If you purchase port blocking kits and select this service your port blockers will be installed during production. If you would like the port blockers installed in specific locations, please specify prior to purchasing.